The Orthodox Christian faith is for all people. For those who are interested in becoming members of the One, Holy, Catholic and Apostolic Church, the process begins with informal inquiry and familiarization. 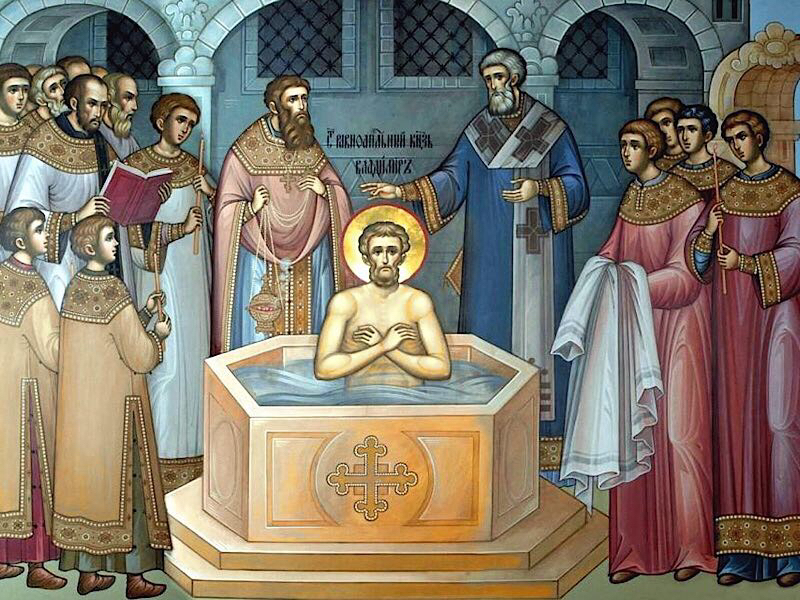 Once an inquirer decides that they want to become an Orthodox Christian, and thus a member of the Body of Christ, they must go through a process of formal preparation and education called "Catechism" (from the Greek word for "instruction"). Each parish utilizes a collection of catechetical material. In general catechism usually consists of faithful attendance at divine services, participation in lectures, accomplishment of prescribed reading, visits to other local parishes and monasteries, episcopal interaction, a measure of paperwork designed to facilitate the integration of the catechumen into parish life, and more. The goal of all catechism is purification, and conformity to the commandments of God and the Church. For catechumens who come from pious and active non-Orthodox Christian backgrounds there will be less requirement for radical personal changes, but for those who come from no religious background and whose lives have been deeply influenced by secular culture may require radical changes and deep repentance from sins. Issues pertaining to marrage and divorce must be addressed with the pastor. All are welcomed to the Church for the Lord God is calling every human being to His household and family, which is the Church, but for some the adjustments will be serious. At Transfiguration, we have an active catechumen program, run and overseen by Fr. Patrick. If you are interested in becoming an Orthodox Christian, please begin by introducing yourself to Fr. Patrick in the social hour after Divine Liturgy. Subsequent meetings and Lectures will be scheduled for Saturdays, but exact details are TBD (see calendar).